There's a disturbing funk wafting from a hidden crevice in your car: is it just your kid’s soccer equipment stuffed under the seat, or something more serious? Most smells you encounter over the lifetime of your vehicle will be harmless, aside from their unpleasantness. 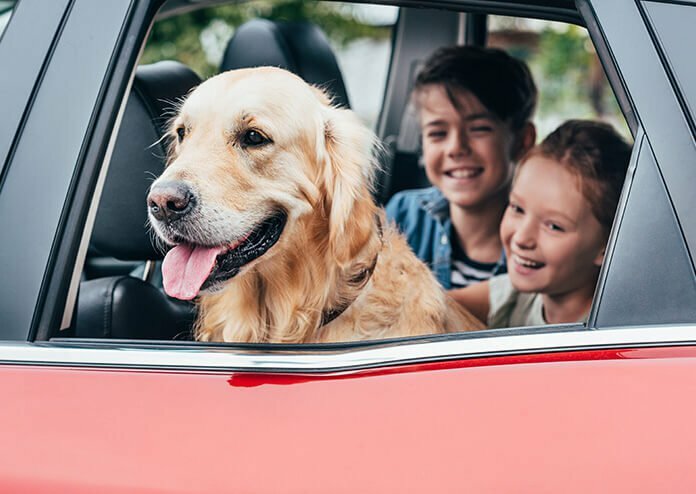 And we all know keeping your car clean is one of the many constant battles you face as a car owner — especially if you are regularly chauffeuring your kids to practice or the dogs to the local dog park. Rest assured, the strange gym socks smell you’re noticing is probably just that. At some point, all vehicles will have mechanical issues that need to be addressed. Sometimes these issues will show no symptoms until it’s too late, forcing you to pay a small fortune in repairs. For that reason, we always recommend scheduling routine maintenance and vehicle inspections to ensure you catch issues before they become too costly. Sometimes strange odors can be the first signs that your vehicle has a mechanical malfunction. With the proper knowledge, you can discern what is probably just trash in the back seat and what may be a more serious issue. To help car owners better understand their vehicle’s odors, we created the below guide to identifying and diagnosing common car smells. Having a solid understanding of how your car works and what types of smells it has the ability to emit is important to extending the life of your vehicle. It’s also important to practice safe driving habits and keep your vehicle up-to-date on insurance. Be sure to schedule regular maintenance to give your vehicle a long life!